Dine in Dublin is back again for its sixth year from the 23rd of February until the 1st of March 2015. Get ready for every foodie’s dream week with events, demonstrations, and great offers all around the city to tantalise your taste buds. 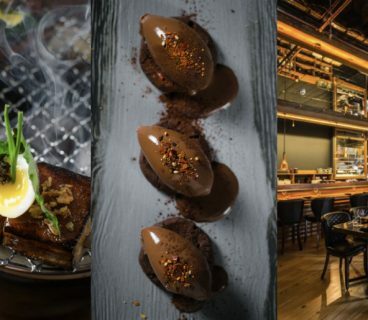 With over 40 restaurants participating so far and many more expected, this is gearing up to be the biggest and best Dublin city foodie week yet! Visit www.dineindublin.ie to see all the participating restaurants and for all things food related in DublinTown! 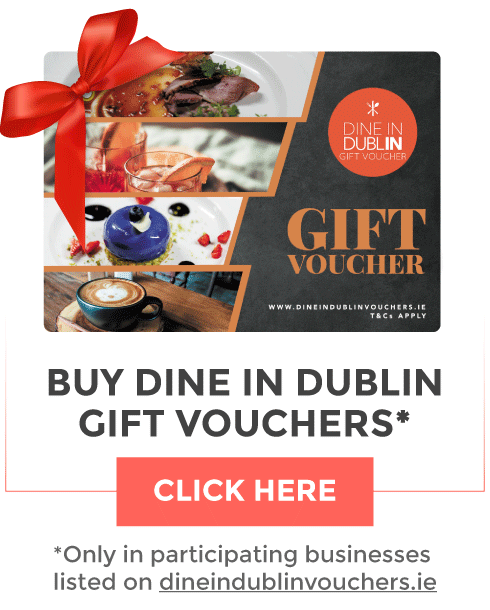 Dine in Dublin is brought to you by DublinTown, the consumer entity of Dublin City Business Improvement District (BID) which works on behalf of represents 2,500 businesses in the city center. 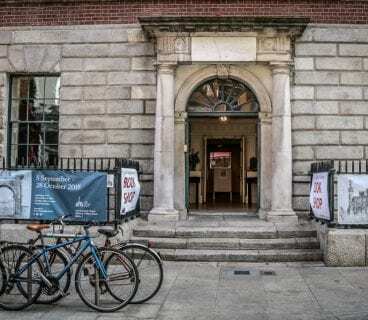 and Dublin City BID works with its partners to enhance the appeal of the city center as a place for shopping, recreation and business development by increasing footfall and improving overall trading performance.